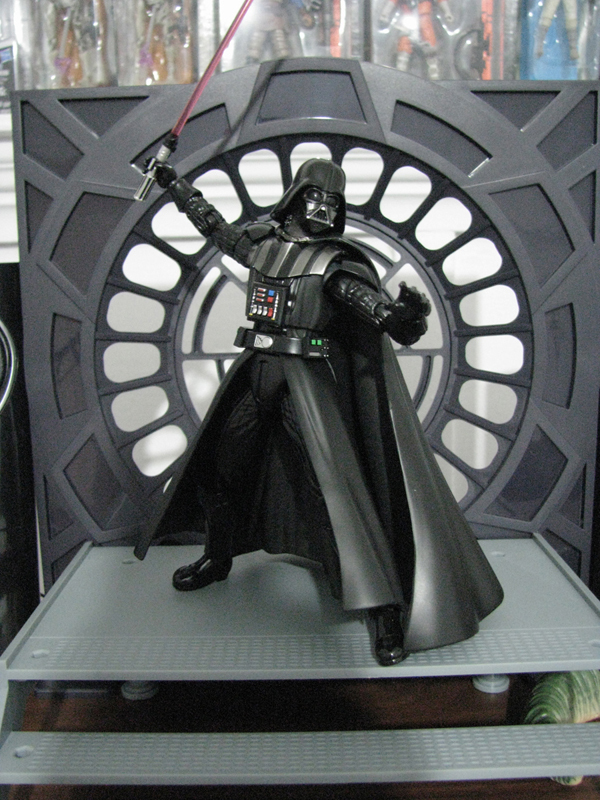 Well, wanted to share some pictures of my SH Figuarts Darth Vader. I have to say that I'm happy with it, as the details are quite nice. 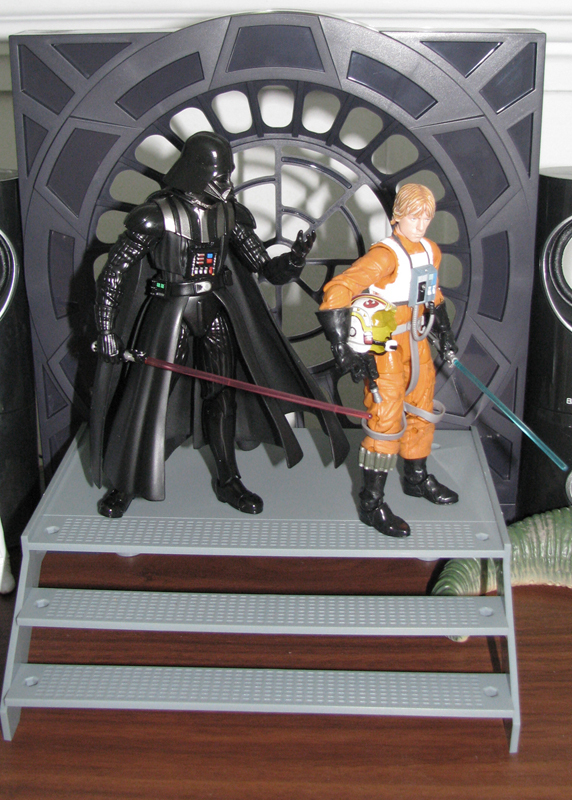 I really wanted a Vader on scale for the Hasbro 6" figures I have and finally I decided to go with this one, as it also came with a cool stand for display. It's definitively a bit thinner compared with the Hasbro line, but it's not like a "Leia Slave vs. Leia Boushh" difference. The height doesn't seem to be a problem, as you can see in the last picture. The joints provide good posing and it came with extra hands (one of them, a wrist with no hand ) and a hilt. Never been a fan of rigid materials for the capes of the figures, but it's not that bad. If I find a cloth cape that fits, of course that I will try it to see how it looks. Well, hope you like them. Scout Report / Looking for a 6" Boba Fett Prototype Armor? Looking for this Walgreens exclusive figure, I found this Facebook collectors group of only Star Wars Black Series 6" figures. They seem to be pretty nice guys, scalpers haters, really an amazing group. Well, now that the Prototype Fett is again in stores, some of them are helping people that can't find it, selling it for $22 to $25, without shipping. I spoke with one of them and I should receive mine this week (according to the tracking) and the transaction costed me around $40. I think the price is not bad, keeping in mind that this figure is an USA exclusive (and recently Mexico ). To join it, an admin have to approve your request, but it doesn't take too much time. 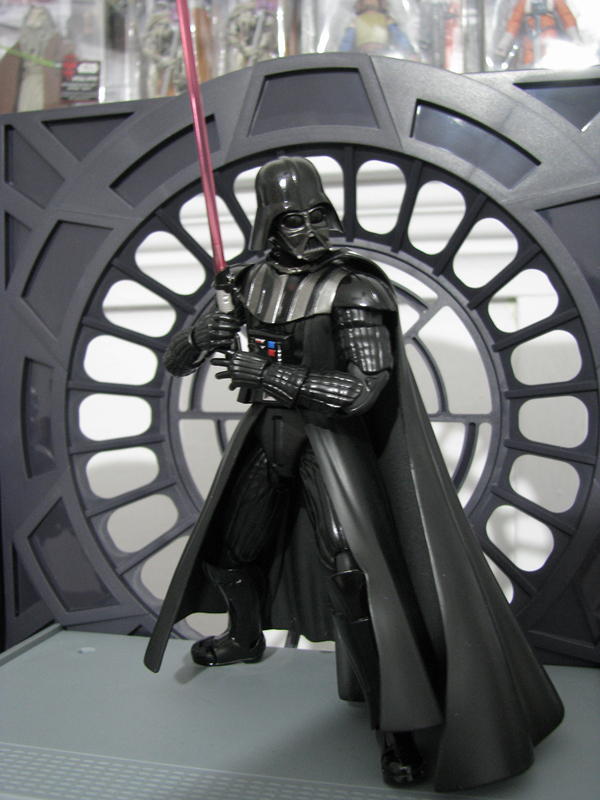 Even if you're not looking for this figure, you can just share pictures of your collections or of your custom figures, as other users do. 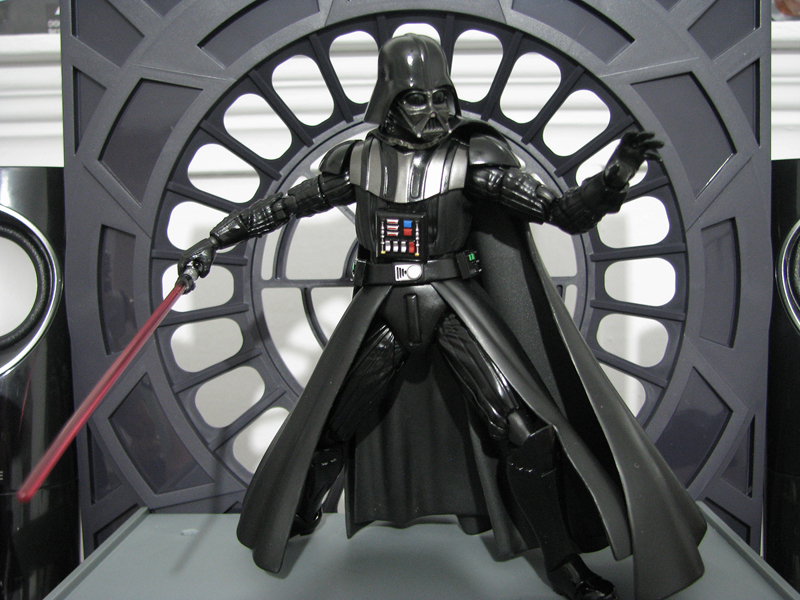 The only rule is "Star Wars Black Series 6" stuff and stuff directly related to it, only". Hope you like it and good luck with your hunt! A couple of weeks ago I saw some great pictures of the new Boba Fett 6" from BobaFrank82 in the Rebelscum forum. 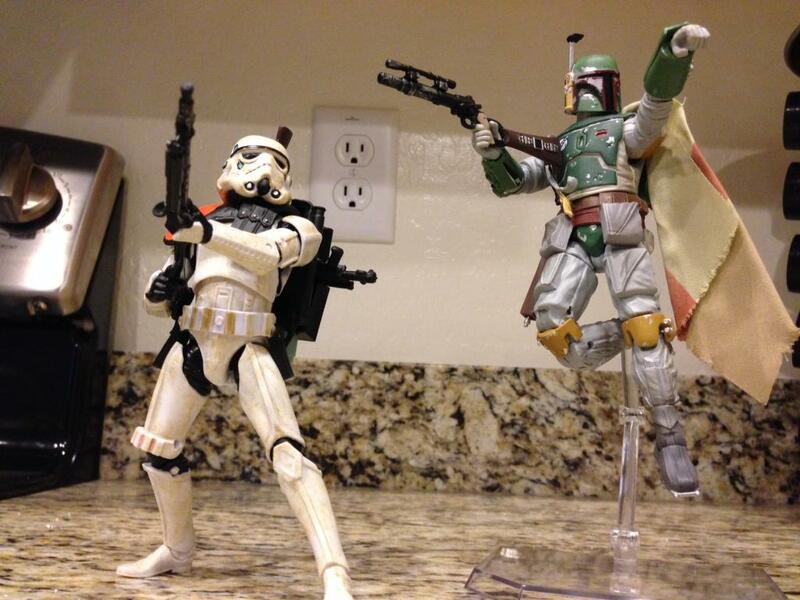 I immediately loved the idea of having my Boba out of the box, in a cool pose. This is one of the pictures of BobaFrank82. 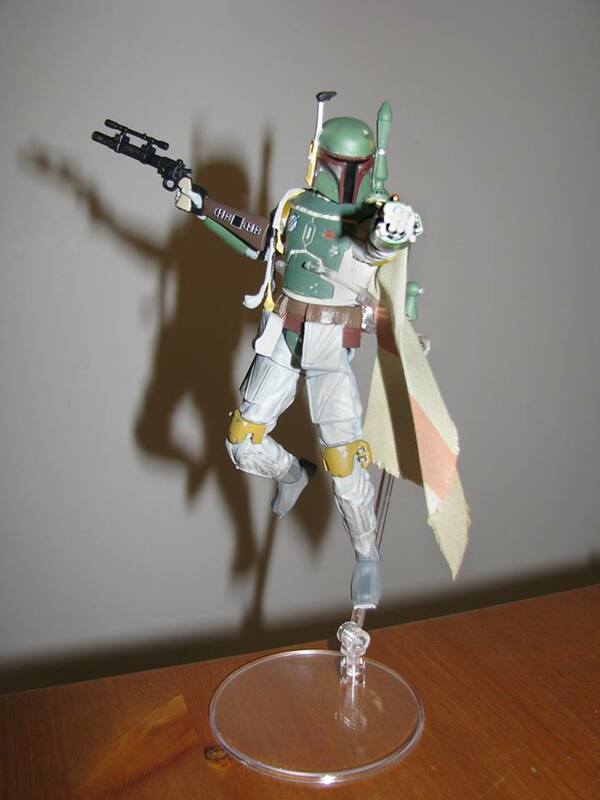 So, I've decided to look for a figure plastic stand to use it and make my Boba fly. After a little research, I found this site http://www.mimiwoo.com/product_info.php?products_id=5258#.UuwdofldV8E (in fact, they have a store on Ebay but I wanted to safe a couple of bucks, so, I made the order directly). Anyway, I ordered it and I received it in one week approximately, without any problems.